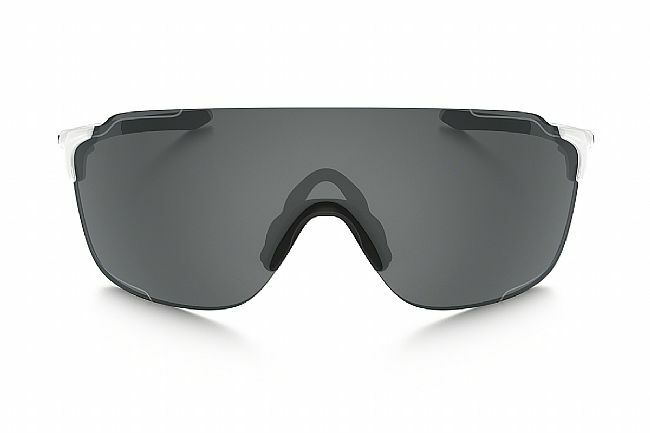 Earn $6.52 in VIP credit (652 points)What's This? 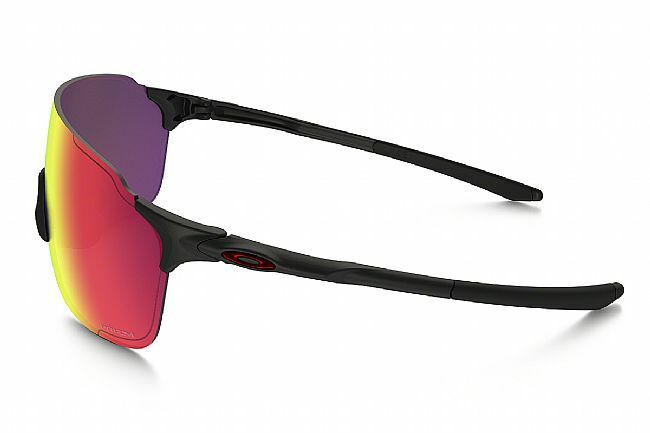 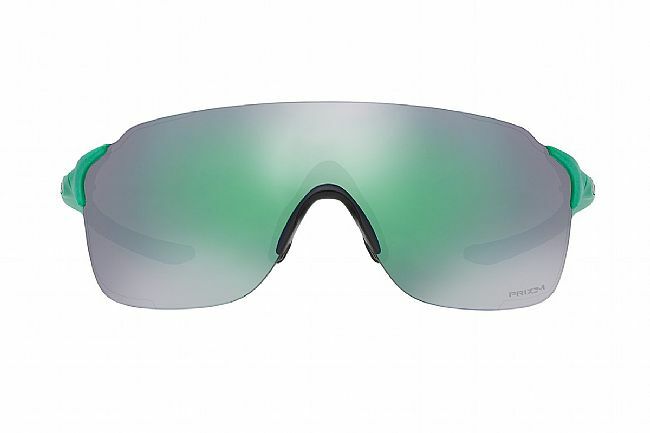 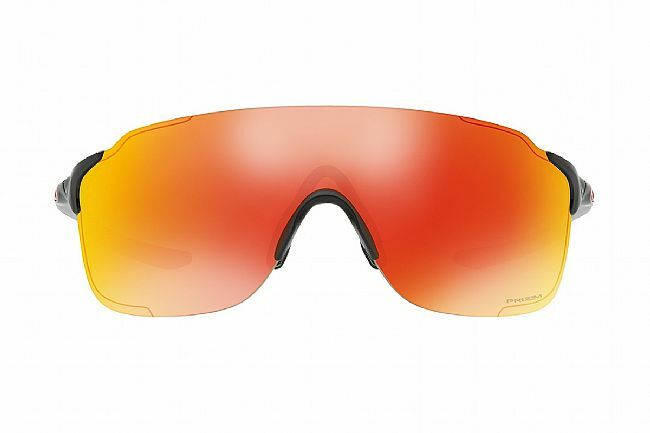 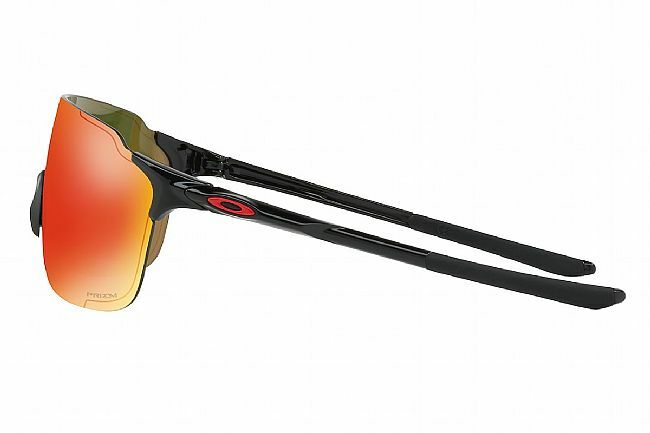 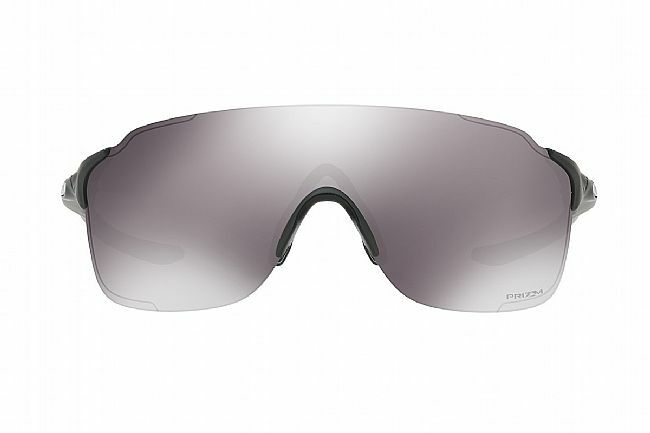 The Oakley EVZero™ Stride Sunglasses feature Oakley's lightest performance frame complete with a large rimless Plutonite® lens for a wide field of view, now redesigned for small or medium sized faces. Starting with the impact- and scratch-resistant Plutonite® lens, its large rimless design provides an unobstructed field of view, heightened by Oakley's High Definition Optics® for unparalleled clarity. Available with a PRIZM® road-cycling specific version that features a contrast-adjusted lens coating that optimizes colors and sharpens details to easily spot potholes, oil patches, or other obstructions in the roadway. 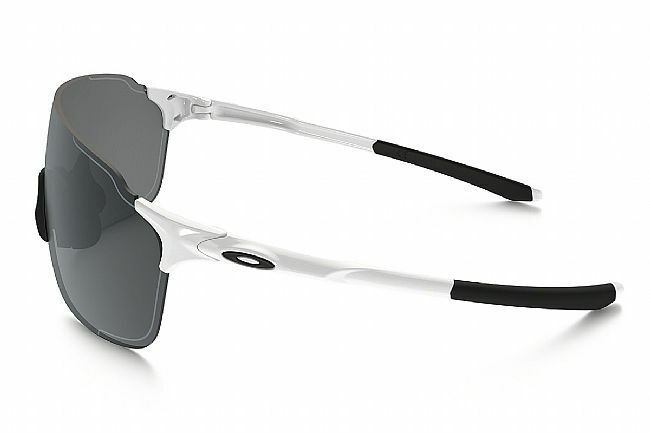 O Matter™ frames are durable and feather-light, topped off with Unobtanium™ hydrophilic earsocks and nosepads to keep the fit secure, no matter how hot and sweaty the riding gets.